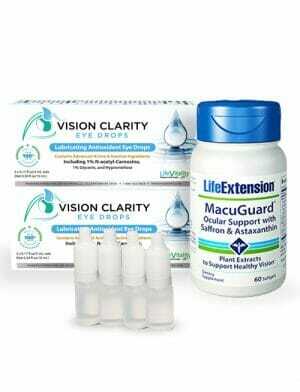 Home / Life Vitality / Life Vitality SuperKit Ultimate Eye Health Combo, Vision Clarity Eye Drops, Ultra Eye & Vision Support, and More – 5% Off! 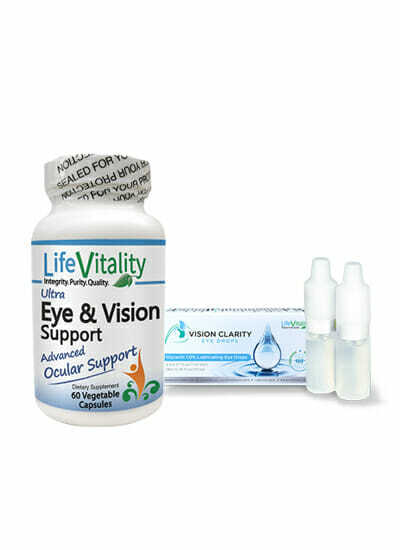 This complete eye health SuperKit from Life Vitality contains everything you need for nutritional support of healthy vision. This includes Vision Clarity Carnosine Eye Drops for relief of dry eyes, Life Vitality Ultra Eye and Vision Support, and other optional add-ons like Zetpil Reduced Glutathione Suppositories, and EZ Drops Reflective Eye Drop Applicator Strips. All 5% off! Earn up to 2,754 DR Reward Points. Carnosine eye drops help relieve dry eyes, and provide protection for long-term eye health. 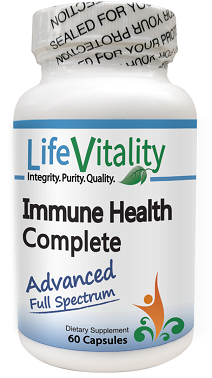 Ultra Eye and Vision Support is an eye health multivitamin with essential nutrients like Vitamin A, NAC, and Carotenoids. 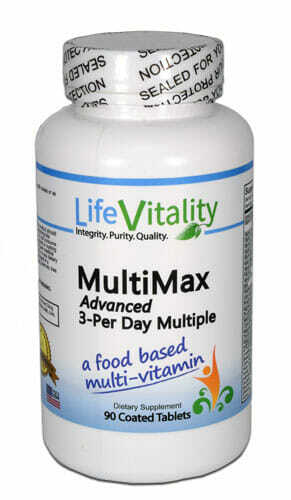 Glutathione in highly effective suppository form may help protect the eyes from oxidative stress. Also includes EZ Drops Reflective Application Strips for easy and effective eye drop delivery. 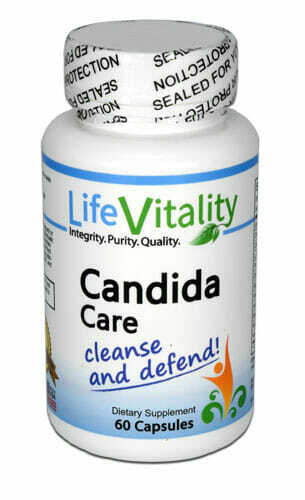 A convenient, all-in-one eye health defense system that saves you money! Caution: Some products have been manufactured and packaged in a facility which may also process milk, soy, wheat, egg, peanuts, tree nuts, fish and crustacean shellfish. Store in a cool, dry place.